Barbara Cooney’s classic picture book, Miss Rumphius, tells the story of a lady who fulfills all three of her childhood goals. “‘What is that?’ asked Alice. The story is beautifully told and beautifully illustrated. Yet the protagonist doesn’t do anything impressive. She does her homework until, one day, she is grown up. She never marries or has children, and we are not told whether this is something she chooses or laments. 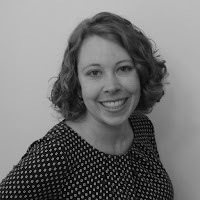 She goes to work--presumably for most of her life--until she can travel the world. 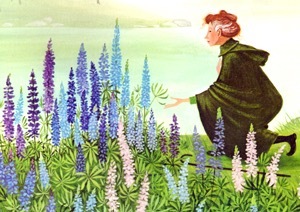 Even her beautifying act is nothing more than scattering lupine seeds across her island. Why, then, does the story have such lasting resonance? Perhaps it is because its simplicity conveys a feeling of rightness. Alice does what is before her. In contrast, today’s children tend to be hounded by the notion that they must find their passion, follow their heart, achieve their dreams--do, be, and feel special, sparkly, valuable, and happy. This is tough on kids who don’t have a clear “passion” to chase. It’s rough on those whose hopes elude them. In Lutheran circles, we point to the doctrine of vocation as a counter-balance to the pressure to focus on ourselves. Even so, it can be easy to wonder if our vocations are enough. Stay-at-home moms worry that they ought to accomplish more outside the home. 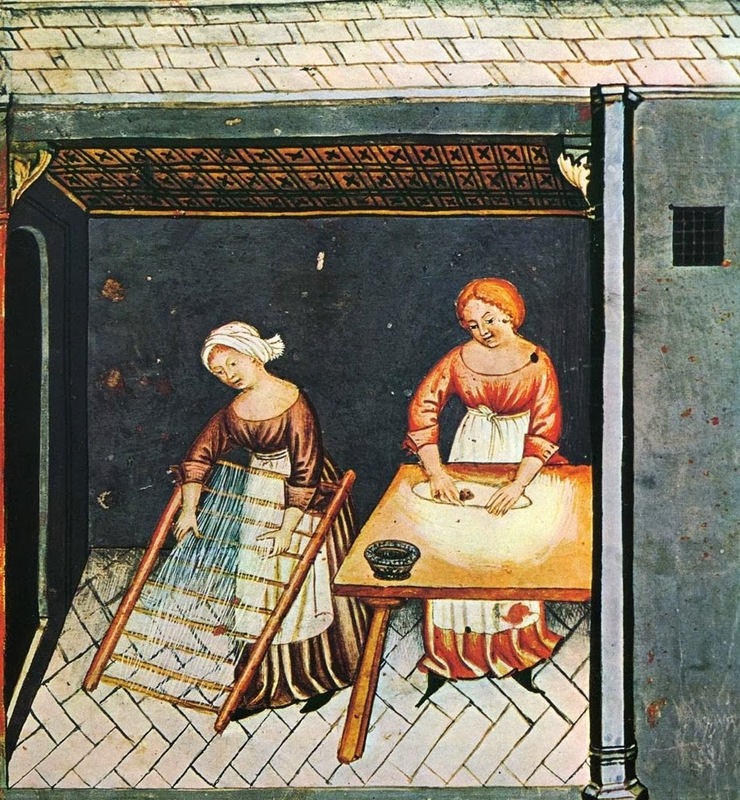 Single women fear that without husbands and children, they are cut off from life’s deepest and most meaningful work. We need to become more comfortable with the idea that life is about receiving different gifts, different paths, and different opportunities. Despite our lip service to diversity, our culture resists accepting the real differences between individuals, cultures, and even human bodies. We tell each child, “You can be anything you want to be!,” yet we know it’s a lie. Harsh as it sounds, not all boys will ever be fast enough to make the basketball team. Not all girls will ever be considered pretty by strangers. Not all children will have the academic ability to earn a degree in engineering or the social smarts to have a wide circle of friends. Not all adults are given the same vocations. That is okay. Furthermore, it is under the control of a loving, omnipotent God. That means that it is--or can be made--good. “I was not loved for my ability to be inspirational or always have a cheerful disposition or mark everything off of my to do list with perfection. That, I think, is one of the most beautiful things about vocation. God uses it not just to serve our neighbors, but to teach us to understand His love a little better. It is fascinating to note the percentage of famous Biblical figures who are known for vocations that they fit poorly (Jonah is hardly the model of what a missionary should be) or were forced into (Queen Esther was conscripted into marriage, and Naaman’s Jewish slave girl surely longed for a different life). Yet we remember these people and the work God did through them. Our vocations are defined by the responsibilities that God has given us. We forget this lesson not only when we call for sparkly passions, but also when we look for feelings of success as reassurance that we are on the right path. Doing so may be very American and very modern, but it is hardly Biblical. 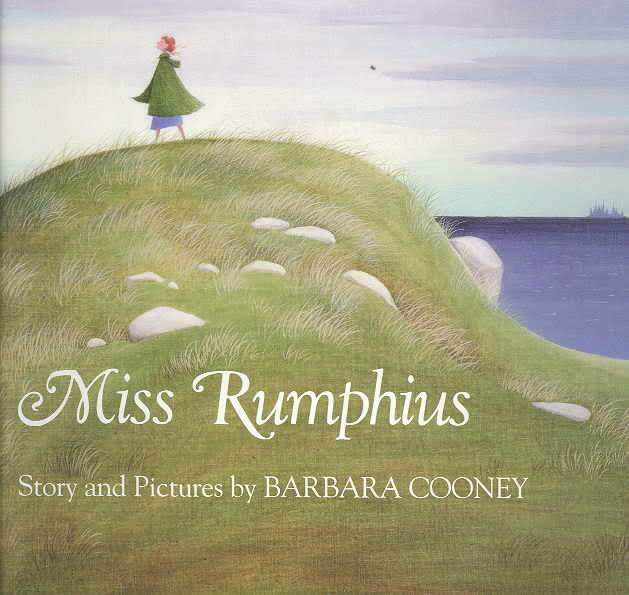 Miss Rumphius was not a sparkly unicorn snowflake who became the first female president, converted dozens of unbelievers to the faith, or even reared a picture-perfect Christian family full of children who loved to recite Bible verses while dressed in pastel-colored outfits. Instead, people called her a crazy old lady. Yet her story is beautifully right. Thanks to the Divine love that transcends what we do, our stories are beautifully right, too. Thank you! This article has helped me figure out a big part of why I didn't like a book I read recently, A Lantern in Her Hand by Bess Streeter Aldrich. As I read your article, I went, "OH! This is what I kept feeling was lacking, but couldn't quite put my finger on." The protagonist, Abbie Deal, dreams of being a fine lady who sings and paints. She has a beautiful singing voice and some artistic talent, but then she marries a farmer and raises lots of children who go on to be singers and painters and never understand that their mother ever had dreams like theirs OR that she gave them up for her children. They don't understand how she could be happy with her simple life of house- and farmwork. And neither did I. Because the author did a masterful job of exploring Abbie's dreaming and longing to use these gifts, but when Abbie gave them up for her children, it was very ho-hum, oh well, let's get on with the story. I think it's supposed to come across as fine and sacrificial, and exalt the life of a mother and wife. But it felt flat to me. There was no emotional resonance to the fact that Abbie realized that her dreams were not as important as she'd once thought. She knew that her life had been important, but no one else acknowledged this, and even the author seemed a little uninvolved and unappreciative. Which made me angry. Which made me not like the book. Because a simple life of doing what God sets before you is a blessed thing, and if an author is going to set out to show that, then they should show it and not sort of backhandedly say, "Oh, this was good too." Interesting. I read that book in my late teens and didn't like it either, but I don't remember it well enough to know how I'd feel about it today. It sounds like you're on to something. I remember being annoyed that Abbie's adult kids don't seem to appreciate her, and perhaps that is part of the problem that you describe. Perhaps the way in which she gave up her dreams meant hiding a part of herself from her family? And therefore they didn't know the whole her? Or maybe that's just me being modern. I'm glad to know I'm not the only one who doesn't like it. I think part of what I disliked was that her children made no effort to get to know their mother, but that we were supposed to feel sorry for Abby that no one appreciated what she gave up. It was kind of an artificial construct, I felt. This is beautiful. Thank you, Anna.